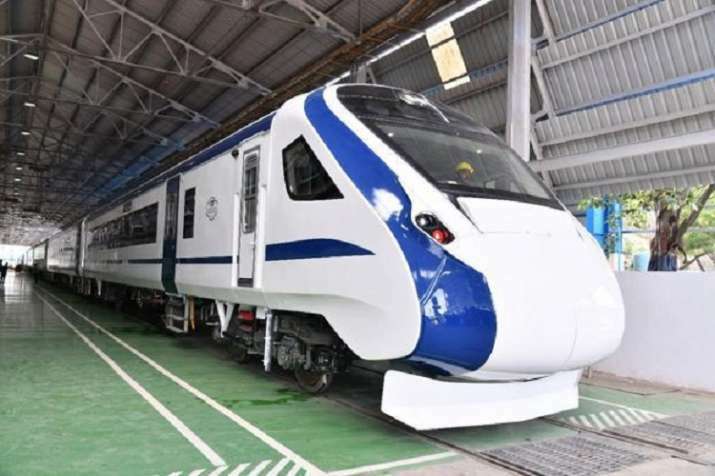 The first indigenously-built Trainset, Train 18 will be launched on December 25 from New Delhi to Varanasi. The fare structure will be higher than the normal fare as the input cost of the Rs 100-crore train is high. The decision on its launch date and fare are yet to be taken as the trial is not yet complete, a railway official said.